Thank you to ThinkFun Games for providing me with product in exchange for my review. All thoughts are my own. Our family loves to play games and our favorite nights are Family Game Nights. We are always up for a new game. Aiden gets really good at a game and then he gets hooked on that one for a while. He likes to win so he thinks practice helps. 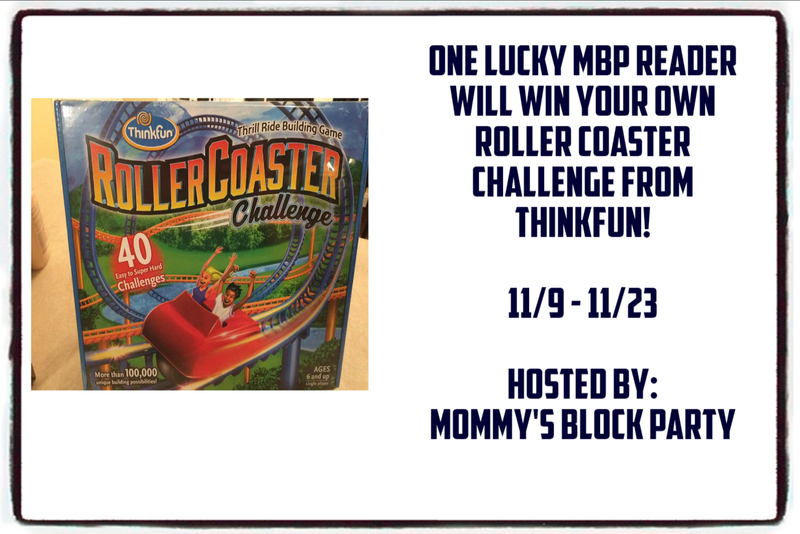 As soon as we saw the Roller Coaster Challenge from ThinkFun, we knew that it was going to be a fun one. We received the Roller Coaster Challenge during a very busy week for Aiden, so I decided to take it to my school and let my Kindergartners check it out first. They were so excited when they saw it and it began many conversations about who had ridden a roller coaster and who hadn't. This ended up being a great conversation because we were able to talk about how roller coasters worked and different possibilities of the way roller coasters were built. 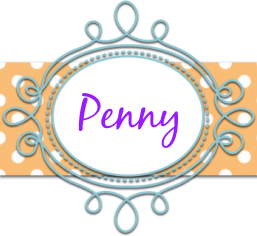 There are a lot of pieces with the game and it's good to take a little time before hand to figure out what they are all for and how to use them. I was a little overwhelmed when I first opened the box but I had looked over the directions before getting it out with the kids. The pieces that came with the game. There are a set of challenge cards that range from easy to super hard. I knew my kiddos could only do the easier cards, so I pulled out the hard ones. Each challenge card tells you how to set-up your board and what pieces you'll need to connect the pieces you start with. Then, the player figures out what to do to complete the roller coaster from there. When they're done, there's a marble that they can use to test their track. The kids enjoying the game. Figuring out the pieces to us. This game helps with many aspects of visual perception, motor planning and fine motor manipulation, as you build from a visual model. I was appreciative that the solutions are on the back of the card. The kids really enjoyed it and the best part was when their marble did the Roller Coaster at the end. After playing it with my kindergarten kids, I am thinking that Aiden may be a little too old for it. He would still enjoy putting it together, but I think it will get more use with the Kindergarten group. Head over and check out the ThinkFun website for lots of wonderful games. 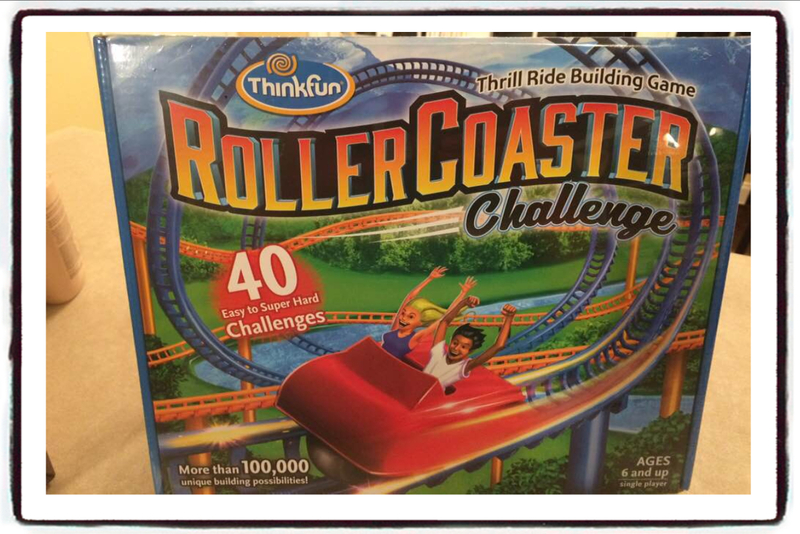 You can learn more about the Roller Coaster Challenge game here. You can also connect with ThinkFun on Facebook, Twitter, Instagram, Pinterest and YouTube. Special thanks to ThinkFun for allowing us to enjoy the Roller Coaster Challenge and offering this wonderful giveaway for our readers. I don't like roller coasters! Yes I love roller coasters. i love roller coasters, although i avoid ones that leave your feet dangling. I love roller coasters, though I haven't been on one in years! I love Roller coasters !